Many of these meals are still filling the stomachs of kids today. The USSR had its shortcomings but among its achievements one cannot fail to mention its extremely serious approach to combating child mortality and poor health. The system of pre-school children’s nutrition developed in the Soviet period proved to be so well thought out and balanced that many of its features are still present in kindergartens today. After the Civil War, when the country was ravaged by devastation and famine, the Soviet government decided to take all public catering for children under its control. The famous phrase "All the best for children!" became the principal motto of children’s establishments. As early as 1918 the decree “On Improving Nutrition for Children” was passed, followed by the decree “On Free Catering for Children.” It meant that parents of school and kindergarten children had to pay only a small amount of the cost of food, and children from low-income and large families didn't have to pay at all. The next task was to develop an all-round diet for children to enable them to fully develop. A standardized Soviet kindergarten menu was drawn up by the Main Directorate for Medical and Preventative Help to Children and Mothers of the USSR Health Ministry. Later the menu was compiled following recommendations from the Book of Tasty and Healthy Food - in other words, it excluded all fatty, savoury, spicy, and fried dishes, while at the same time being multinational and consisting of dishes from different nations. So it could be confidently said that until the 1970s children were fed better in kindergartens than at home - children would enjoy all the dishes they were given and would even ask for seconds. 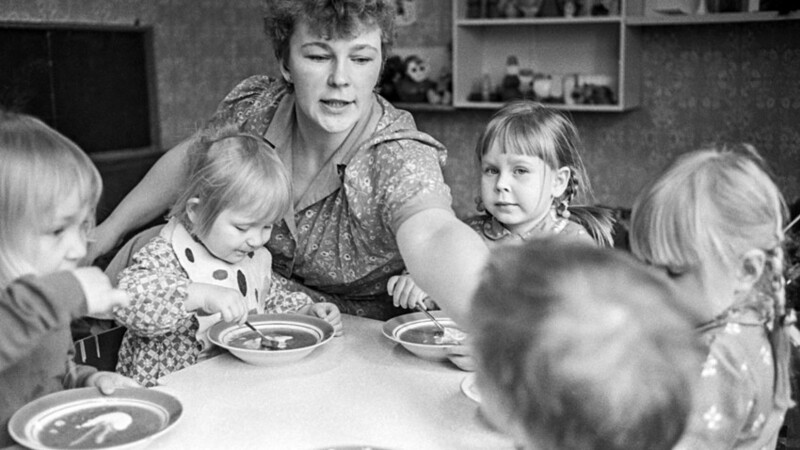 In the 1970s malnutrition was finally overcome and families' prosperity began to grow, new food products appeared and to many children home-made food began to look tastier and more varied. From then on children's attitudes to kindergarten food began to change, and the healthy and often repetitive food served in kindergartens no longer enjoyed its former popularity. But the Soviet kindergarten menu was so well balanced that it hasn't lost its relevance and the legendary dishes from it are still served in Russian kindergartens today. Milky hot cereals are still the most commonplace breakfast dish at kindergartens - be it oatmeal, buckwheat, millet, or porridge. But the strongest feelings continue to be triggered by semolina. This is probably because it sets readily as it cools, turning into a solid slab that stays in place even when the plate is turned upside down - a property that earned it the name "space dish." Additionally, even slight neglect during cooking leads to the formation of so-called lumps, which are either loathed or loved. A more popular breakfast dish is fluffy omelette made of eggs. In the USSR it was served with stewed cabbage, while today it more often than not comes with tinned green peas. The omelette has an almost impeccable reputation - with only rare exceptions it was loved by all kindergarten children and continues to be loved to this day. Kindergarten goulash was significantly different from the well-known Hungarian dish of the same name. 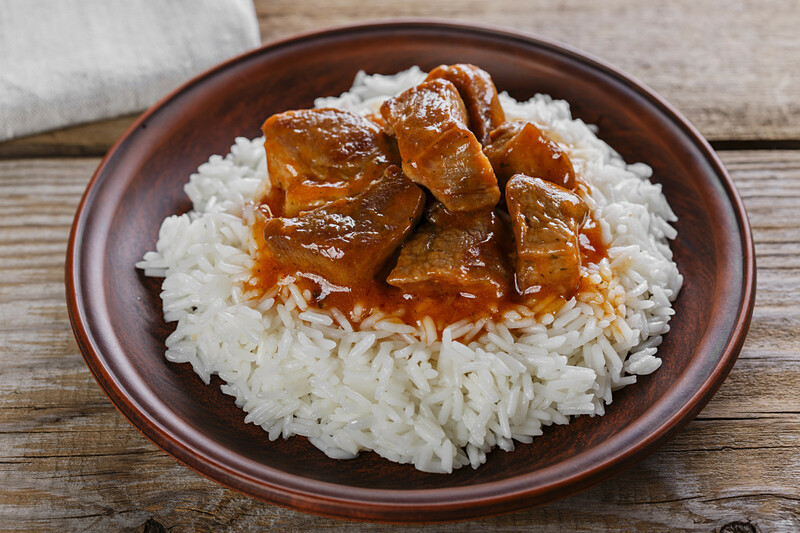 Real Hungarian goulash is highly spiced and has a significant fat content, while the children's dish was a healthier version of it. It contained neither garlic, pepper, or spicy herbs. It was made from lean beef instead of pork, as is traditional for Hungarian goulash. 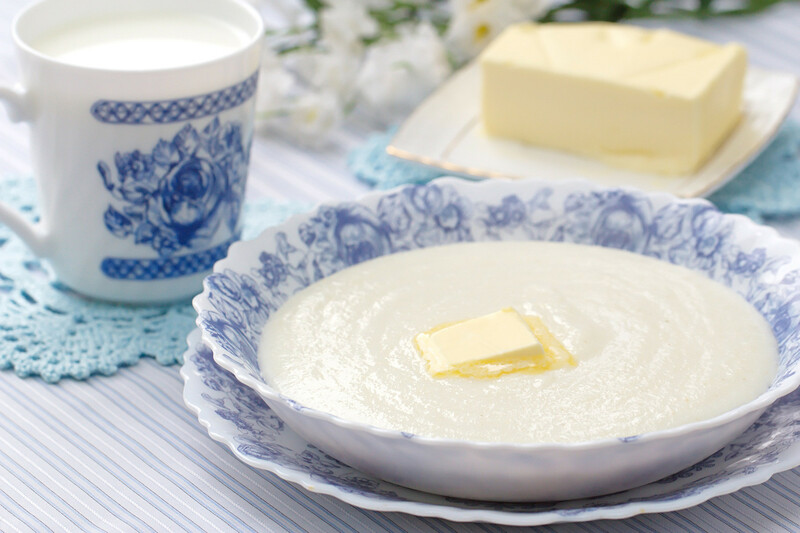 It was served with an accompaniment such as macaroni, mashed potato, or steamed rice, which in kindergartens, on the recommendation of dietitians, was not supposed to be salted. This main course could be made much more tasty if the garnish was stirred together with the meat and gravy. There were, however, those who absolutely hated goulash. As a rule, they ate only the garnish and quietly, when the teacher wasn't looking, gave the meat away to their most voracious neighbor. 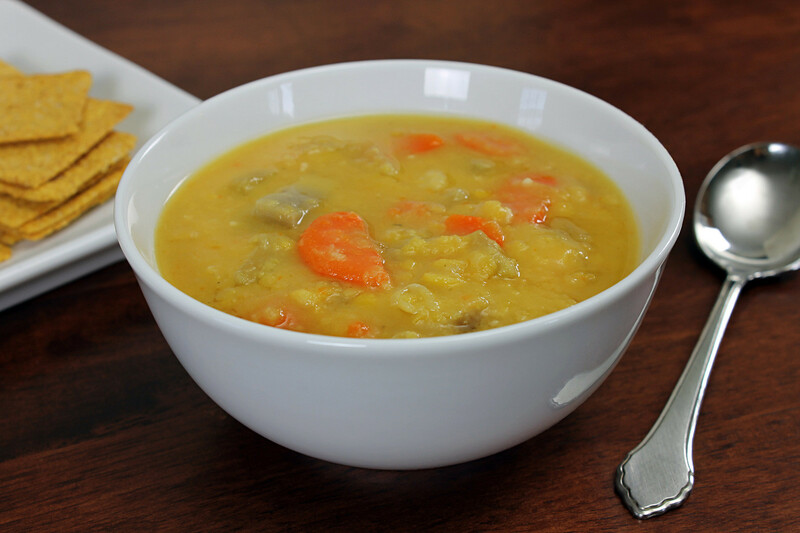 Pea soup appeared on the menu at the end of the 1980s when the state began to allocate fewer resources to catering in children's establishments. The soup contained healthy and nutritious vegetable protein, which served as a partial substitute for expensive meat. It was either loved or loathed, but no-one would disagree that it was much tastier than children's fish soup. One of the big advantages of pea soup was the accompanying white bread croutons, which some of the more mischievous boys hid in the pockets for to eat during the afternoon nap hour. 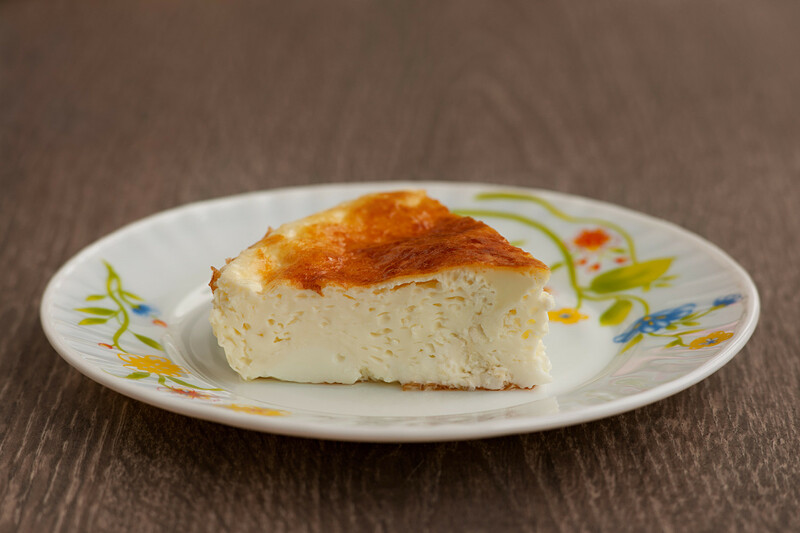 Cottage cheese bake was served as an afternoon snack at kindergartens that had a nine-hour day, and at residential kindergartens. To make the dish more nutritious and boost its calorie content it was supposed to be topped with condensed milk or sour cream. 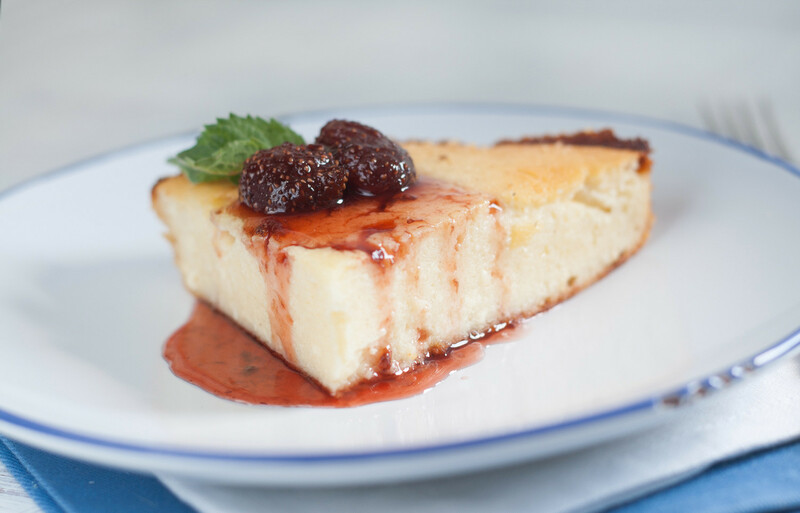 The cooks did not spare the topping and used to generously pour lashings of condensed milk over the bake. Condensed milk makes everything taste great. There were not that many sweets available in the USSR - kids had to be inventive and thrifty to feed their cravings. Check out our text on ten of the most sought after Soviet treats served up by Mother Nature. How much does the average Russian family spend on kids?